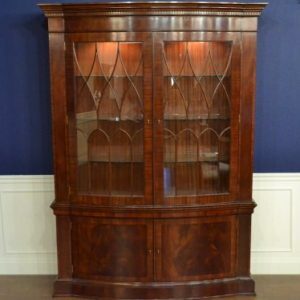 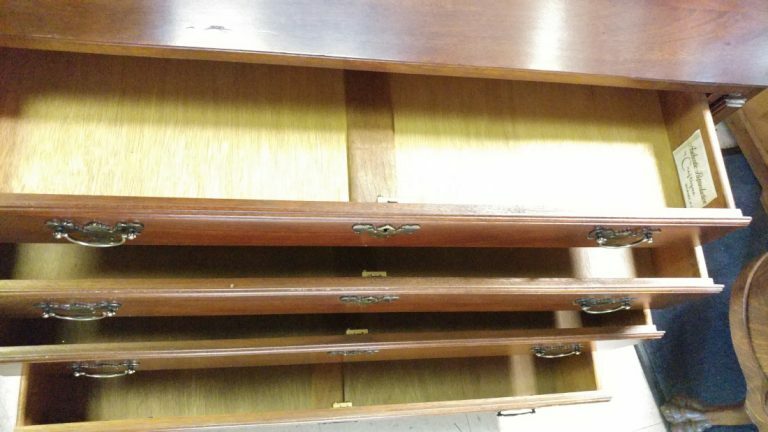 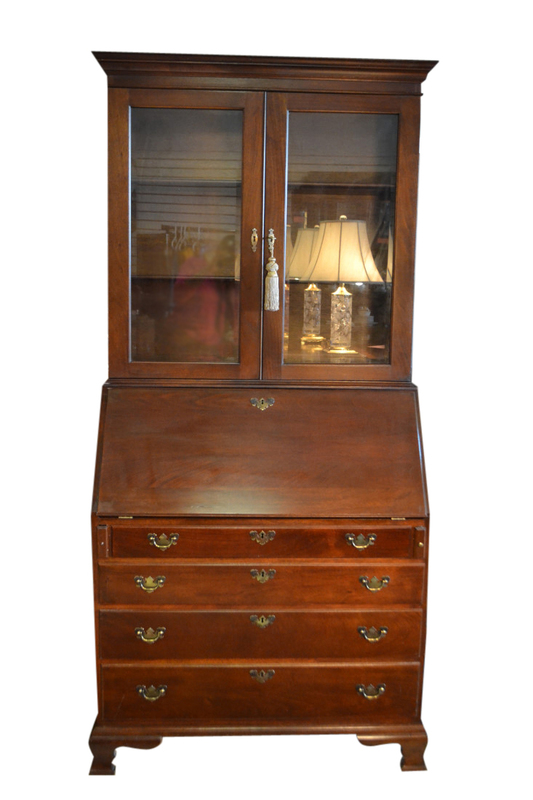 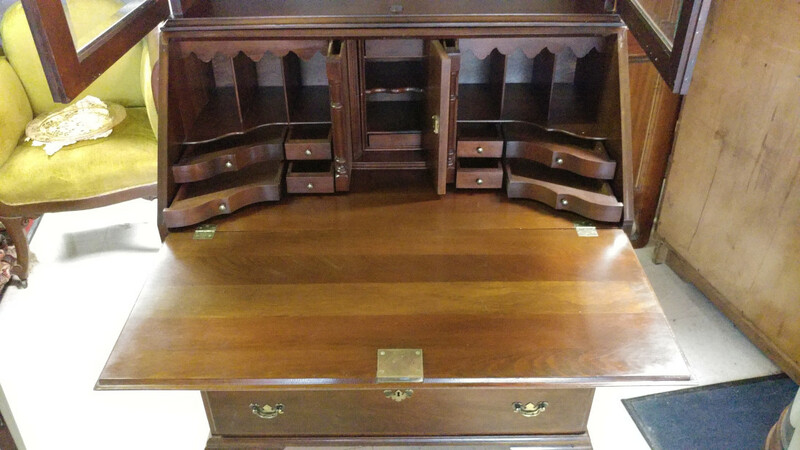 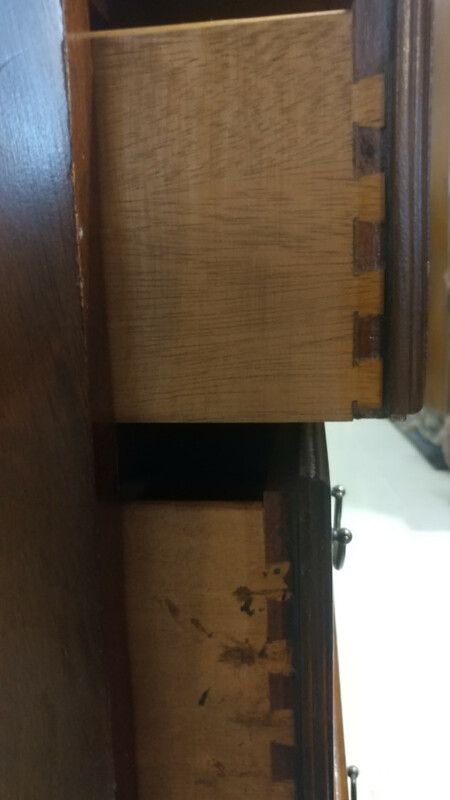 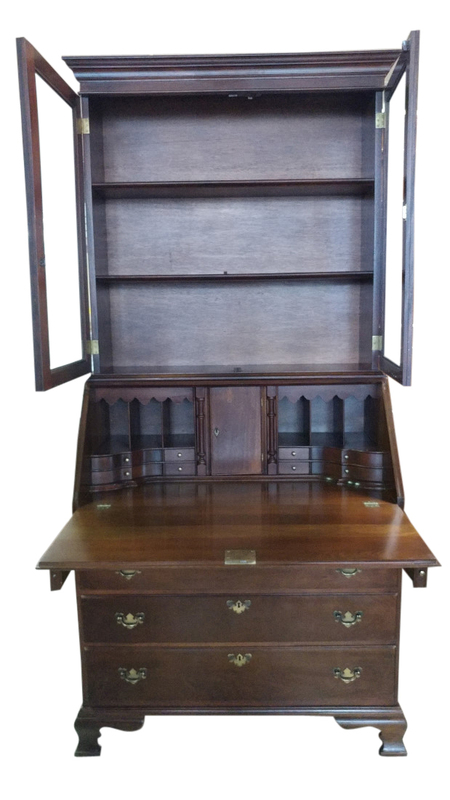 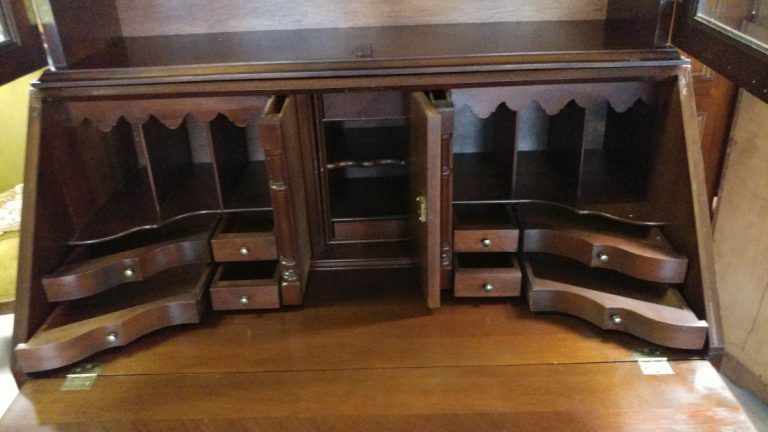 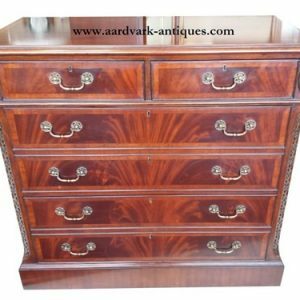 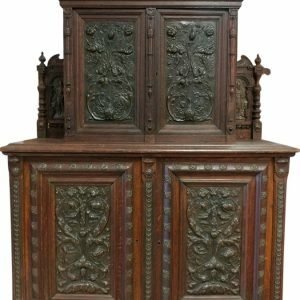 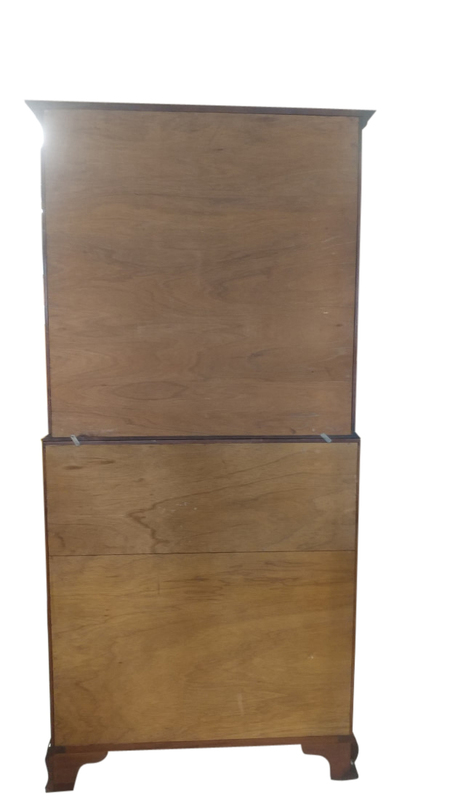 Beautiful Solid Mahogany, top has Beveled glass doors, Slant top desk, Ample writing surface, 2 Pull out lopers for surface to rest on, Pigeonholing, Several small drawers and Hidden compartments, 4 Bottom dovetailed drawers in graduated sizes, All 4 bottom drawers lock. 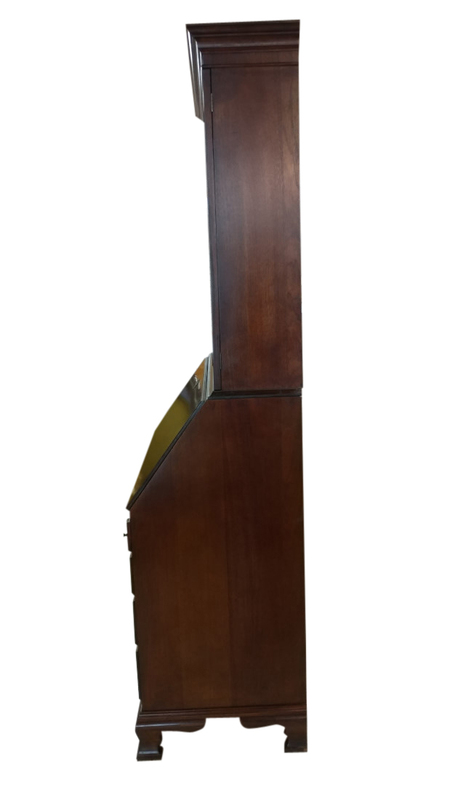 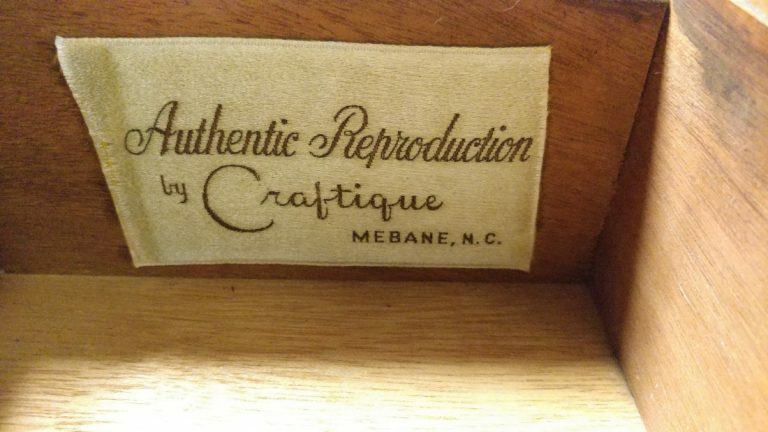 Measures: 21″D x 39.5″W x 82″H. Top measures 11.5″D x 39″W x 38″H. 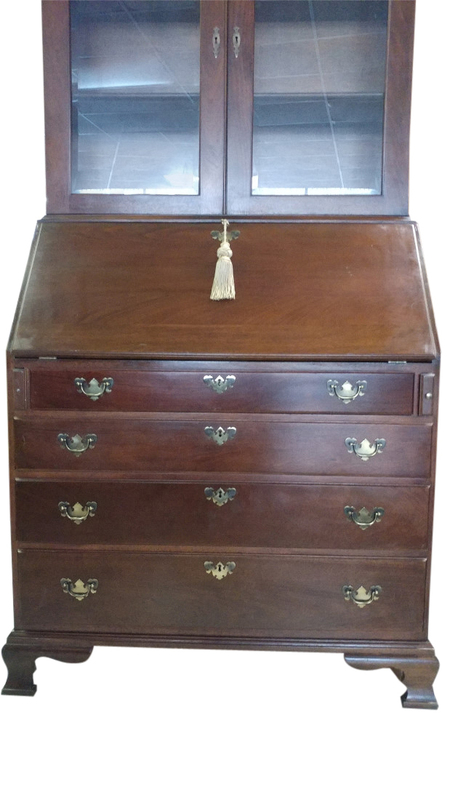 Top Desk measures: 21″D x 39.5″W x 44″H. 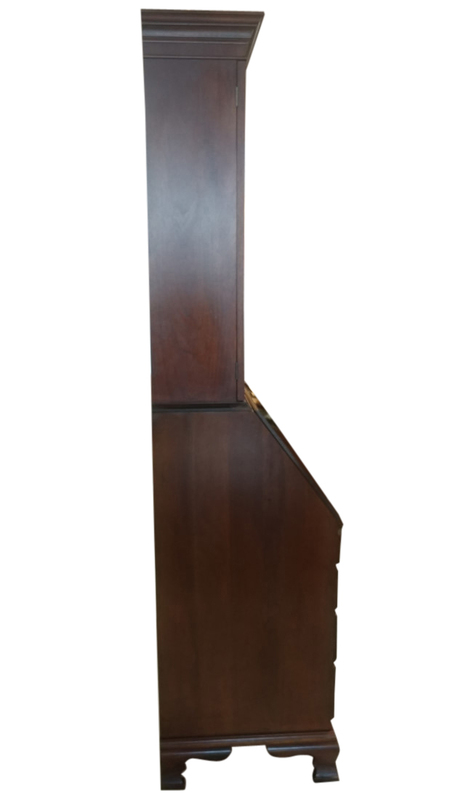 Pull out surface 15.75″D.